With spring just around the corner, it is the perfect time to plan your next family vacation. What better place to enjoy the wonderful weather than Wisconsin Dells? Now, it’s natural to think that people only visit Dells for its water parks, given its unanimous title “The Water park Capital of the World”. However, there’s so much more to this amazing place than just that. No kidding here, for fragrant forests, prairies richly adorned with wildflowers, sparkling lakes, sandy shorelines, and energizing cliffs and cascades are right there within your reach — even if you’re traveling with your kids. Check out these easy to trek family trails in Wisconsin. This 1.8-mile Plantation Path is paved for those families whose little ones might need a stroller lift halfway through the climb. The hike incorporates a connector to the park’s 45 feet watchtower, with scenes of Lake Country from the highest point in Waukesha County. The park is fairly famous and heads to the trails west of Highway C. Hike through the Ice Age Trail and the Prairie Plantation for a loop that’s just shy of 2 miles. This 1.2-mile trail offers excellent scenes and landscapes of the Mississippi River from the highest point of the bluff. It's a magnificent spot to see fall colors, wildflowers in the spring, and natural life. It's an excellent hike for families since it's a relatively short hike and offers a low-grade climb to reach the top. At the steepest part of the trail, there are stairs and safety rails. While the trail is not stroller friendly, it is still an incredible trail for slightly grown-up children. It's a close drive to La Crosse and the most loved one for families. Situated inside the grand Copper Falls State Park, this trail is in the heart of the park walks along the Bad River and has stops en route where families can see the Copper and Brownstone cascades. A detour off the trail that is one mile long leads hikers to a 65 feet watchtower where the views of Lake Superior, the Apostle Islands, and the Penokee Range are breathtaking. The party is ready with fun spotting opportunities where your kids can get a look at the varieties of trees, animals, and birds. So there’s that! The three easy to trek trails for families. Plan your next vacation to Wisconsin, keeping these in mind and make sure you pack all the essentials for a hike. 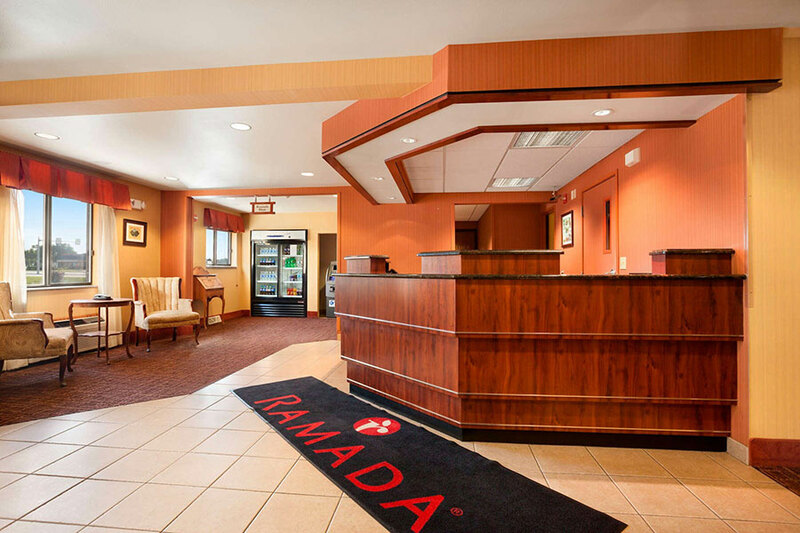 Meanwhile, book a room with us at Ramada by Wyndham Wisconsin Dells. Check out the family vacation deals in Wisconsin Dells and reach out to us to make a booking. we are committed to providing you with an unforgettable guest experience. We are conveniently located off I-90 and I-94, and only minutes away from the Cascade Mountain Ski Area, Noah’s Ark Waterpark, the Tommy Bartlett Exploratory, Ho-Chunk Gaming & Casino, and Circus World Museum. Plan now! ← Why Do People From All Across The Globe Love Visiting Wisconsin Dells?